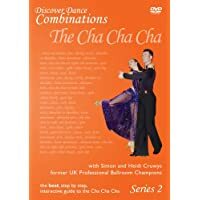 Cha cha is a term for a partner Latin style dance. 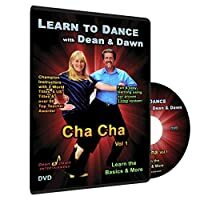 In the United States, most partner dance studios offer cha cha dance lessons for social, performance or competition dancing. 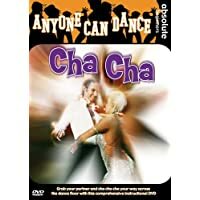 The cha cha is a Cuban dance discovered by some dancers from England and America. They brought back to their respective countries in the 1950’s. The dance studios and dance instructorrs then modified the dance to fit contemporary music. It is similar to the mambo but uses a triple rhythm splitting the fourth beat in response to the music. Three styles of this dance that remain today, International style, American style and the Cowboy Cha Cha. Many different types of music are appropriate for this dance. However, Latin style dancers originally danced it to Cuban music, Latin pop and Latin rock. Currently, American pop, rock, soul and even some Country Western songs are appropriate music genres for this dance. It uses a triple step with a breaking action following every triple sometimes called a rock step. 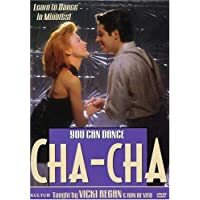 The International style of cha cha is more staccato and uses larger more dramatic movement. Hence, competition dancers prefer this form of cha cha dancing. In contrast, the American style is usually softer, more rhythmical and can be done in smaller spaces like nightclubs, Salsa clubs, cruise ship lounges, wedding receptions and smaller dance studios. Additionally, there a country western form of this dance that is a choreographed routine. In this form, couples on a dance floor that repeats several times during the song. Look for Latin dance lessons innovative systems of concepts rather than rote memorization of patterns in a three part program of group dance classes, individual lessons and practice parties. 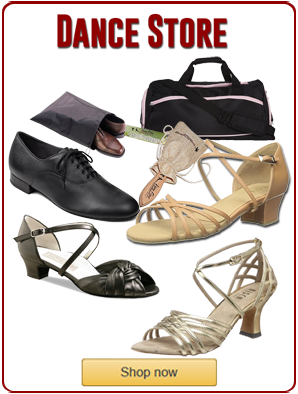 This has proven successful across the United States for cha cha and Latin dance students. It is a method with the goal of taking the dancing to the next level from newcomer to accomplished dancer in the shortest period of time possible by focusing on technique, movements, core strength and other essential dance fundamentals.